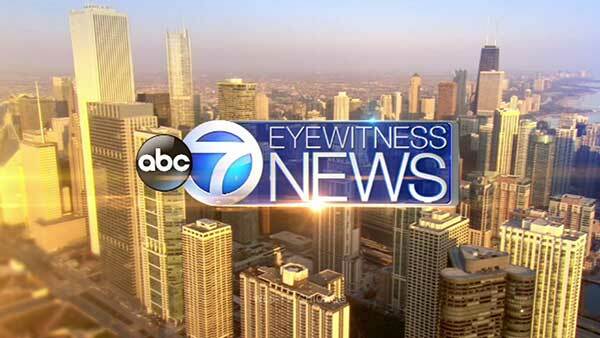 CHICAGO (WLS) -- Due to Sunday's severe winter weather, ABC7's Eyewitness News this morning will start at 4 a.m. Monday. Tune in to see all of the latest news, weather, traffic and sports updates. Remember, you can also watch our broadcasts live on the web via our livestream here.